Cute Tattoo Tshirt-Where his heart on his sleeve! or how about a book to hold all his concert ticket stubs (I am definitely getting this for my DH). What about a personal massager - a gift for both of you! You can't go wrong with chocolates and a bottle of liquor! 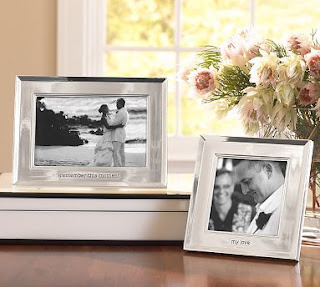 and I definitely love a picture of you in a nice frame for his desk at work! All gift are very interesting everyone like them.